EML Payments has announce that it has launched a branded reloadable winnings card program with Betsson in Sweden. 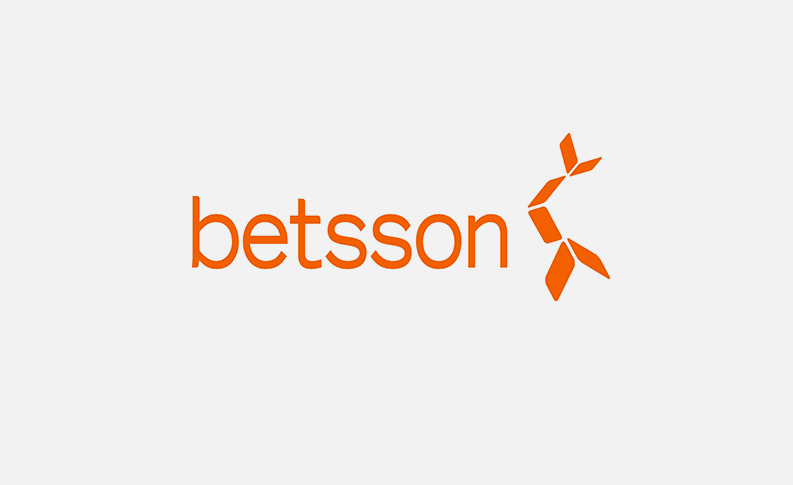 Betsson is one of the largest gaming companies in Sweden, operating the Betsson, NordicBet and Betsafe brands. The Betsson Group has operated for over 50 years and holds gaming licences in 12 jurisdictions, employing around 1,800 people across 10 locations. This programme offers cardholders the ability to transfer their winnings from their gaming account onto the card instantly, anytime, anywhere giving cardholders access to cash and usage anywhere MasterCard® is accepted. EML’s proprietary processing system gives Betsson the ability to block the cards from being used at competitive gambling sites. Betsson anticipate the program, which is the first of its kind in Sweden, will assist them with both customer retention as well as acquiring new customers due to the convenience of instant access to their winnings. EML is unable to accurately estimate future Gross Debit Volume (“GDV”) that will be derived from this program, nor the pace at which this market will develop, given it is the first program of its type in Sweden. EML expects that the GDV to revenue conversion rate will be materially in line with its average for the General Purpose Reloadable segment. With the launch of this additional program, EML is now managing 12 branded reloadable prepaid programs in the gaming industry across Australia, Europe, the United Kingdom and the United States of America.